The Madison College softball team opened the season by playing in the Rochester Community and Technical College Early Bird Invitational on Feb. 26 in the Bubble at UCR Regional Stadium in Rochester, Minn. Despite losing all three games, the team got a bit of a warm-up prior to the N4C Dome Jamboree coming up this weekend in Rosemont, Ill.
Madison College’s first game at Rochester was a 10-3 loss to Kirkwood Community College. Kirkwood jumped out to a 6-0 lead, but Madison College scored three runs in the fourth inning to pull within 6-3. 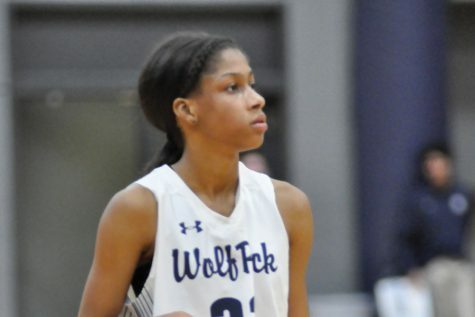 But that was all the scoring for the WolfPack, which was held to five hits in the game. Cheyenne Holmes had two hits, as did teammate Bailey Kratt. Hannah Jensen pitched, allowing five earned runs on 14 hits and six walks. She struck out two batters. In the second game of the invitational, Madison College was shut out by Muscatine Community College, 7-0. The game was close until the sixth inning, when Muscatine struck for 5 runs to take a 6-0 lead. Madison College was held to five hits, including two by Brooke Heck. Jenalee Wilson pitched the loss giving up six earned runs on nine hits and three walks. The final game of the invitational saw Madison College again struggle at the plate, scoring just two runs on three hits in a 14-2 loss to Marshalltown Community College. After taking a 3-0 lead in the first inning, Marshalltown put the game away by scoring six runs in the fourth inning and five runs in the fifth inning. 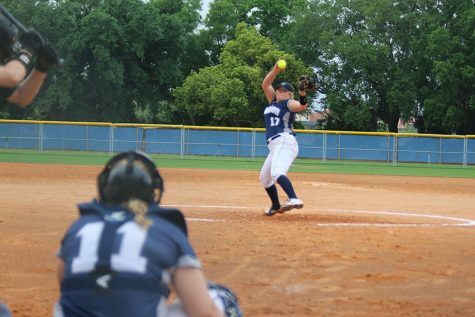 Elizabeth Wahl pitched the loss for Madison College, giving up five earned runs on eight hits and three walks. 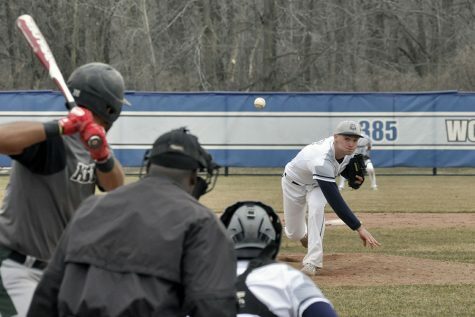 Madison College’s seven defensive errors in the game proved costly as the team gave up eight unearned runs.